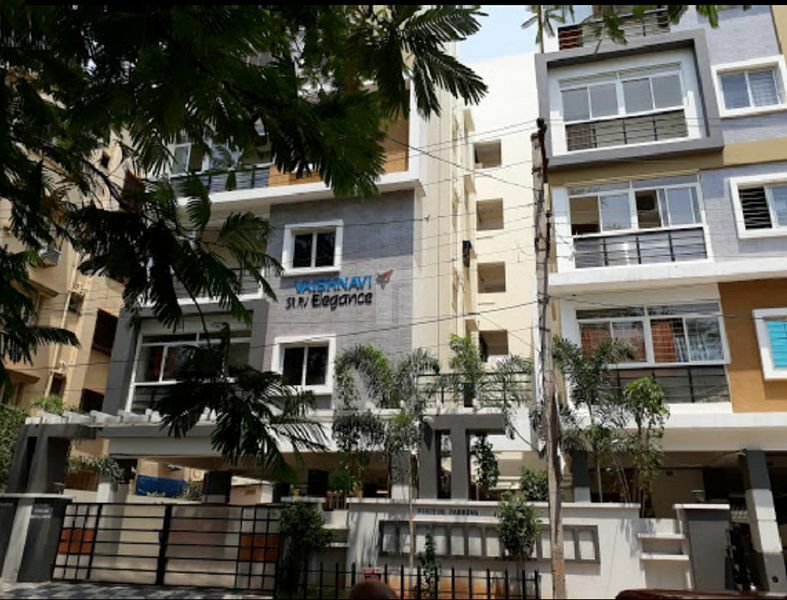 How Far is Vaishnavi Infracon Elegance? Vaishnavi Elegance is a residential project developed by Vaishnavi Infracon. The project offers very well designed 3BHK residential apartments. The project is well connected by various modes of transportation. The site is in close proximity to all civic utilities. Over the years Vaishnavi Infracon India Pvt. Ltd has earned good reputation and goodwill among its customers, landlords and suppliers. Our standard of construction is such that we get majority of new customer through the references from the existing customers. We show our commitment to be first in the market to bring innovative product offerings and have established our leadership in providing the best of gated communities and are geared to lead the market with many more path breaking and innovative moves. ISO 9001 : 2008 Certified Company.